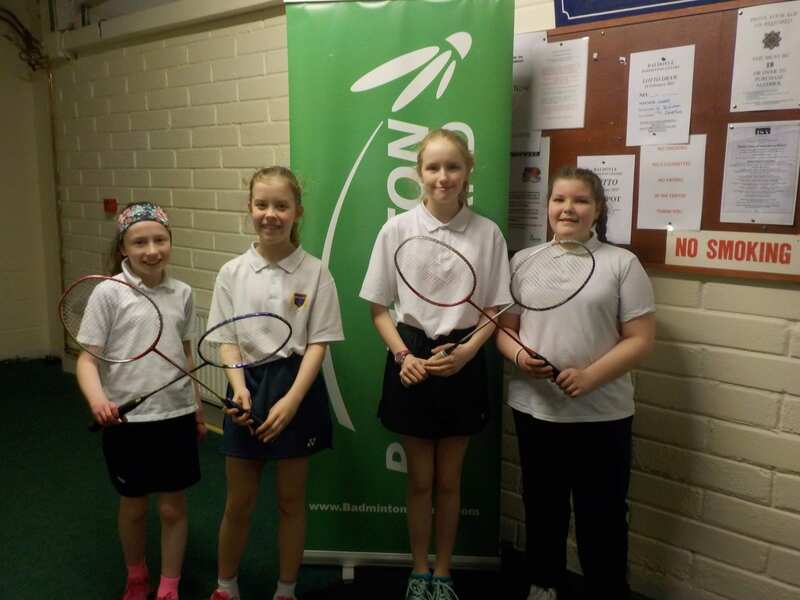 On Monday 1st March Cassie,​​ Sarah, Aoife and Rachel represented our school in a Badminton Primary Schools competition in Baldoyle. 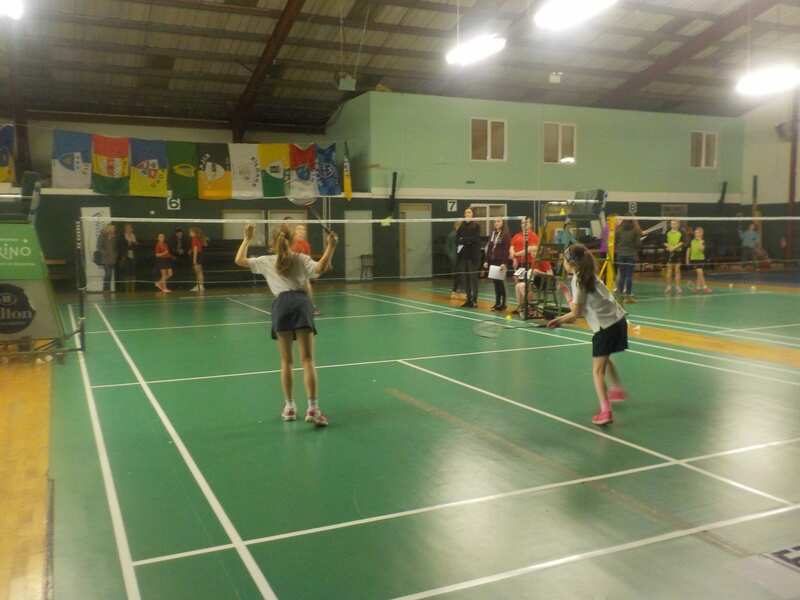 This was the first time our school had a badminton team. 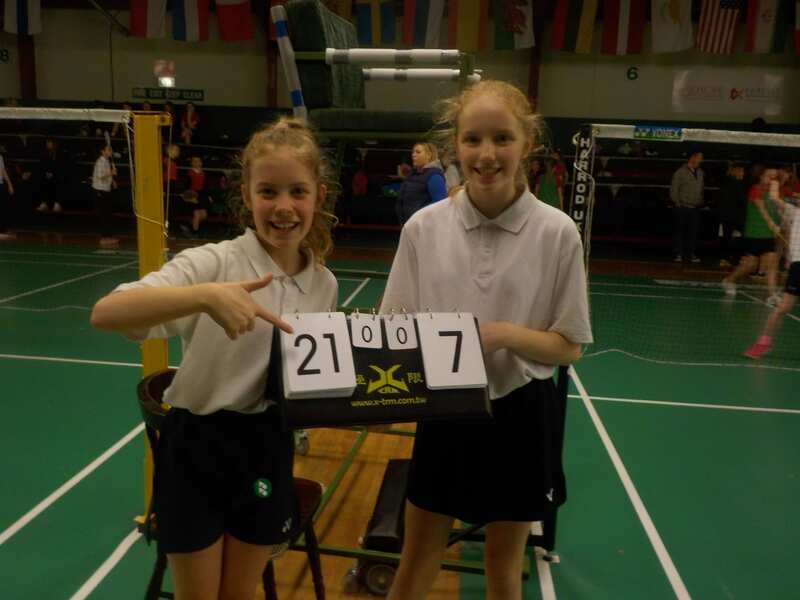 The girls put on a fantastic performance and were delighted to be crowned runners up on the day. Pius Abú! !